Neighbourhood News Desk / Garima Kotroo: The government has issued a revised form for the declaration of renouncing Indian Citizenship. 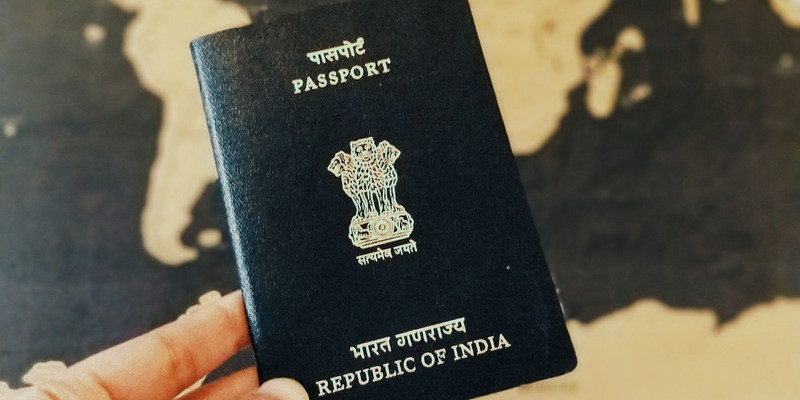 Those who want the renunciation for the national of another country will now have to declare the reasons due to which they intend to require foreign citizenship. The amended rules also require Persons of Indian Origin who are ordinarily resident in India for six months, spouse of a citizen of India and minor child of a citizen of India to specify their religion in their applications for registration as a citizen under section 5 of the Citizenship Act.